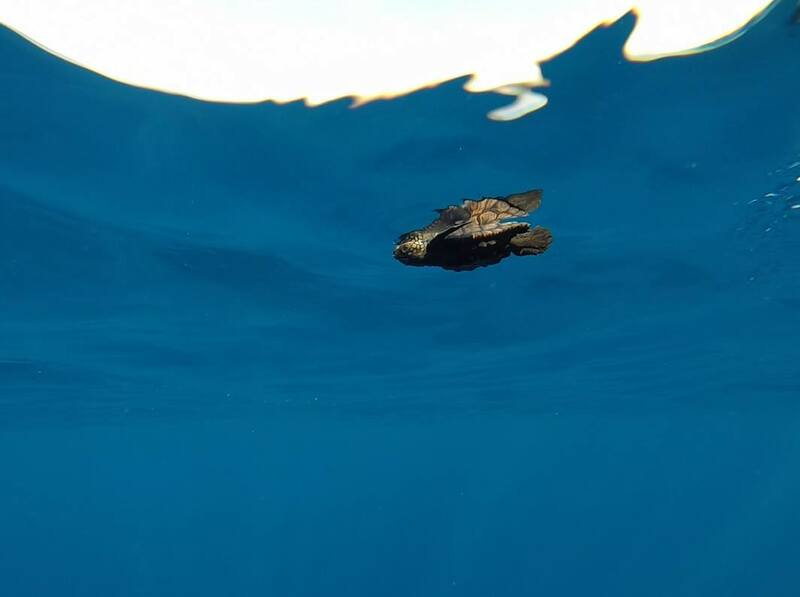 I'm raising £1000 to do the coolest thing on Earth, which is to save and protect sea turtles in Kefalonia in Greece! Look at these lovely sea turtles ... they are so cute! Hey, my name is Kathey Zhang, currently a 2nd year student doing BSc Finance at the Essex Business School. I found out about this opportunity from Essex Abroad. I can't tell you how excited I was when I heard that I could protect sea turtles in Kefalonia,Greece. It will be a once-in-a- life-time experience. My mission there is to protect endangered sea turtles and their natural habits, and promote public awareness. I will develop a lot of skills on this project such as data collection, communication ect. I can use these developed skills in my future career, because Finance is to do with a lot of data collection, data reading, organizing and analyzing. These skills will help me to handle data more quickly and successfully in the future. 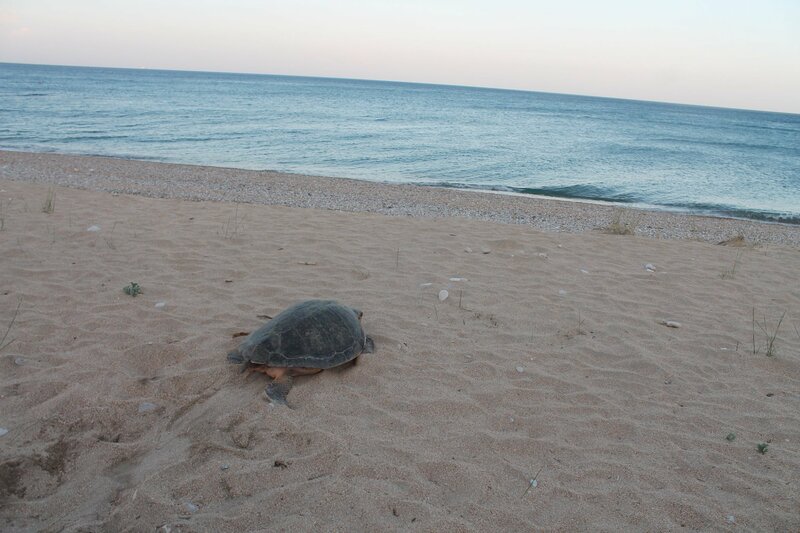 On a daily basis we will survey the beaches of Kefalonia to find and protect sea turtle nests. We will cycle to the beaches in the early morning, walk along the sand and look for fresh turtle nests, then mark, measure, and protect all nests that were laid during the previous night. The goal is to protect sea turtles nests against accidental damage and monitor their progress throughout incubation to the hatching stage. And when young turtles hatch, we will protect them from light pollution and assure they can crawl to the sea. Along side this, we will also conduct environmental studies to quantify light pollution and determine its source, and measure the continuous changes of the nesting beaches and the distance of the water from nests. With this data, we then be able to assess the risk to each nest and take timely actions to prevent harm to our lovely sea turtles. If you are an Instagram fan, you can also find me on there ! Just look up: katheyyzhang. Help me to make this come true! Every single penny will help to make my dream come true! Please donate, it doesn’t matter how much, I appreciate your help! If you can’t donate, don’t worry, please just share my project with anyone you think would support me! Twitter, Facebook, LinkedIn, by email, telephone, or any other social media! Any promotion, I will be very grateful for -it is just as valuable as donations!